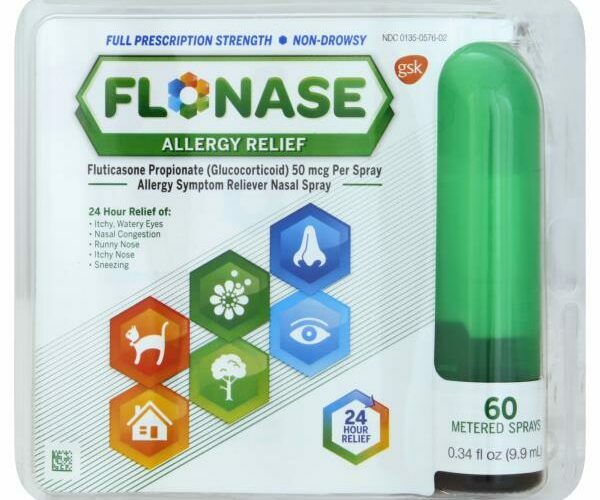 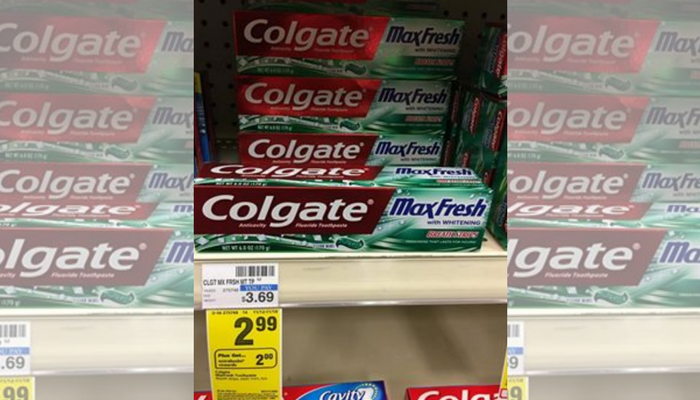 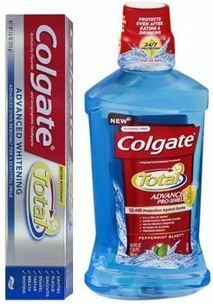 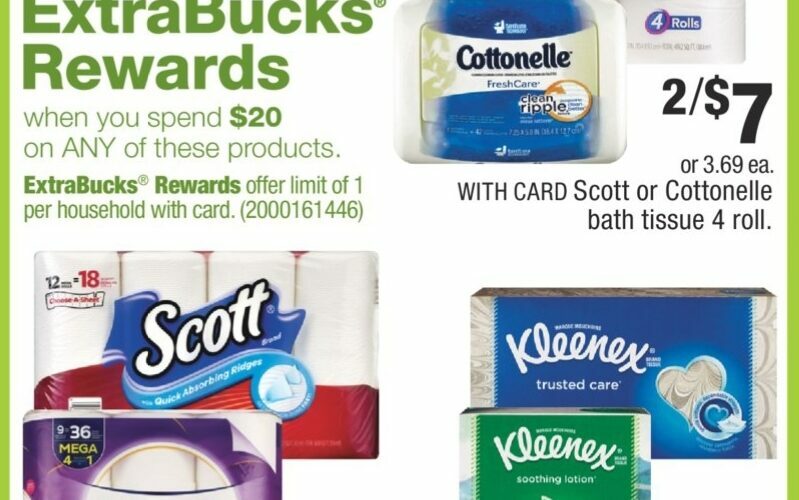 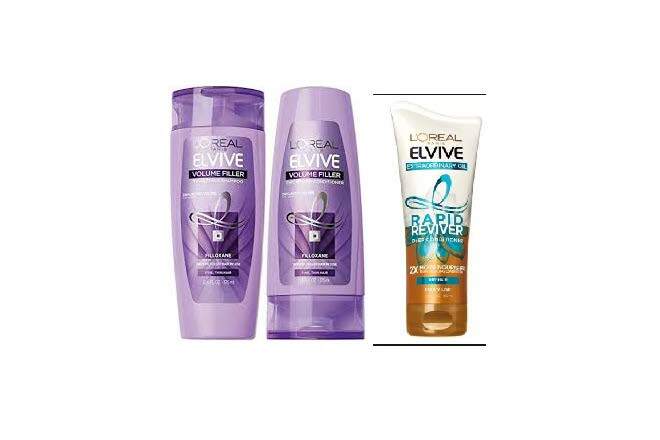 Get Paid $21.09 at CVS this week!! 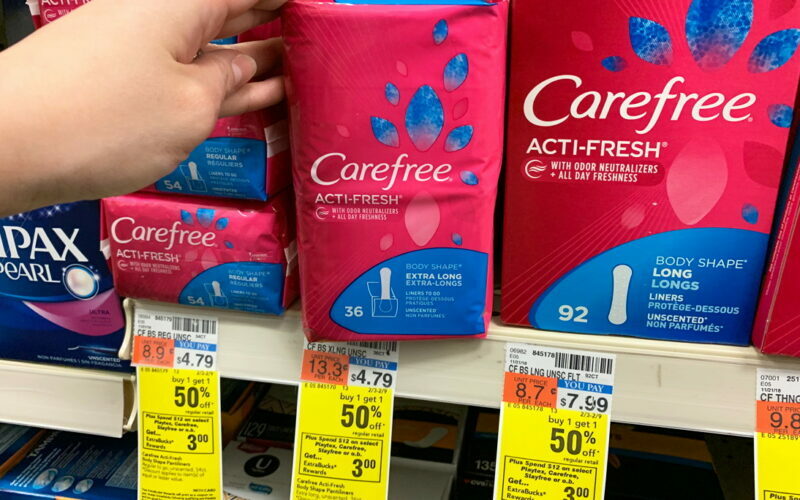 HUGE MM on Venus Razors!! 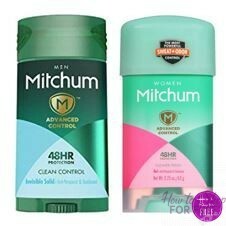 Mitchum Deodorant ONLY .99 cents starting 4/21! 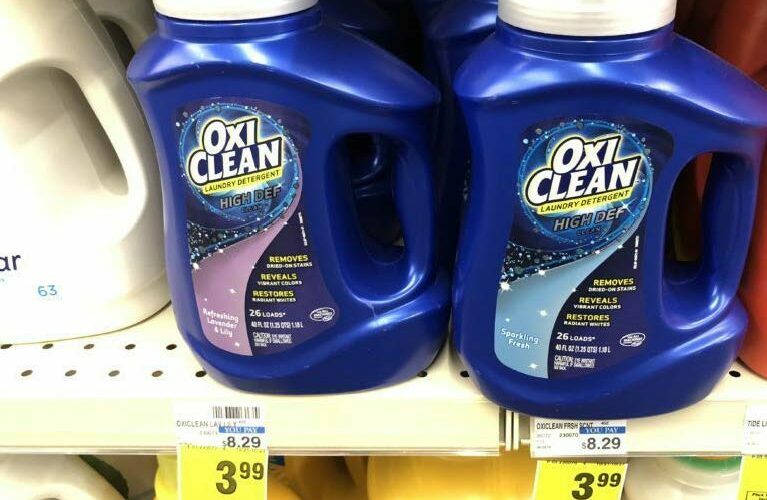 CHEAP Oxiclean Laundry Detergent starting 4/21! 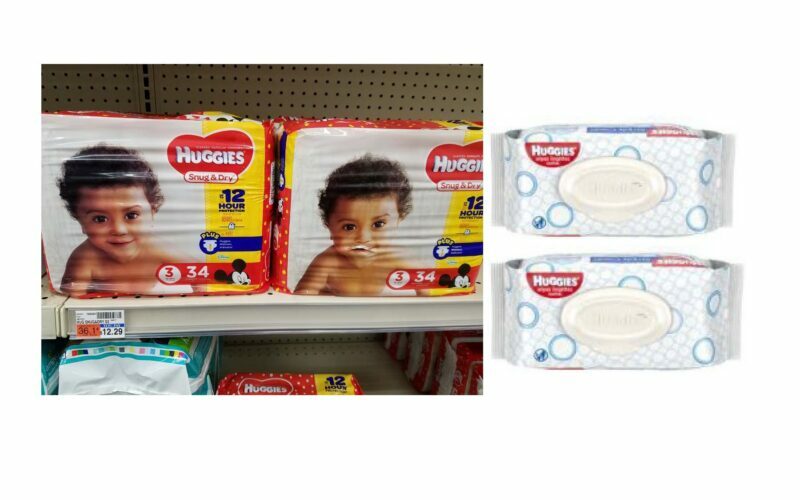 AWESOME Price on Huggies Diapers & Wipes starting 4/21! 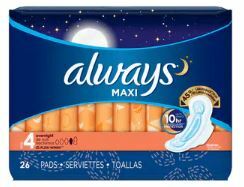 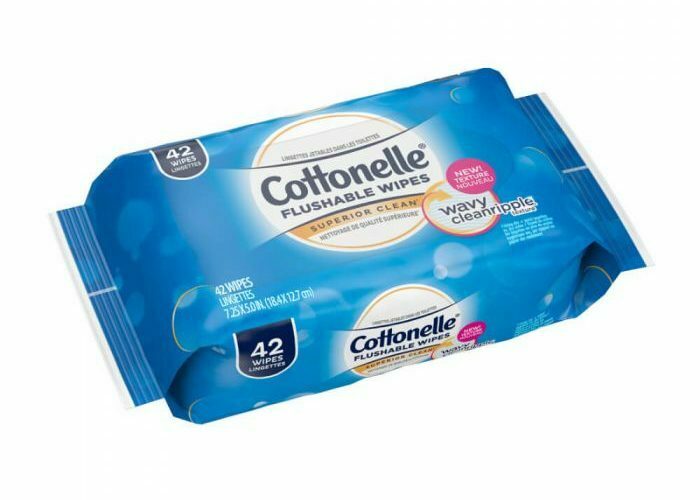 CHEAP Always Pads Starting 4/14! 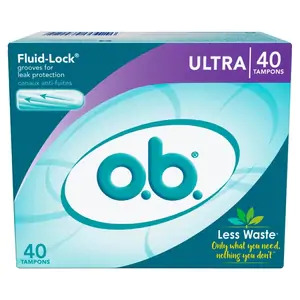 FREE + MONEYMAKER Maybelline Eyeshadows starting 4/14!